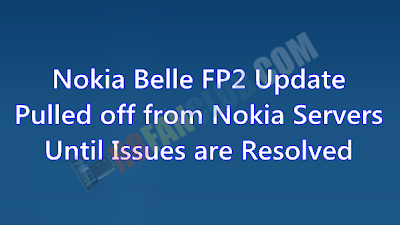 Update: The Belle FP2 firmware’s bugs been fixed and the firmware started to roll out again from Nokia update servers via OTA and Nokia Suite. 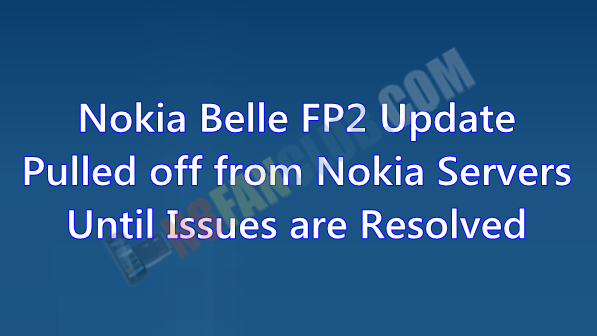 Yesterday Nokia had released official Nokia Belle FP2 firmware update for 2nd generation Belle smart phones, which was accused to have some serious issues, and Nokia had to pull off the update from their servers until they investigate and fix the issues that are found. 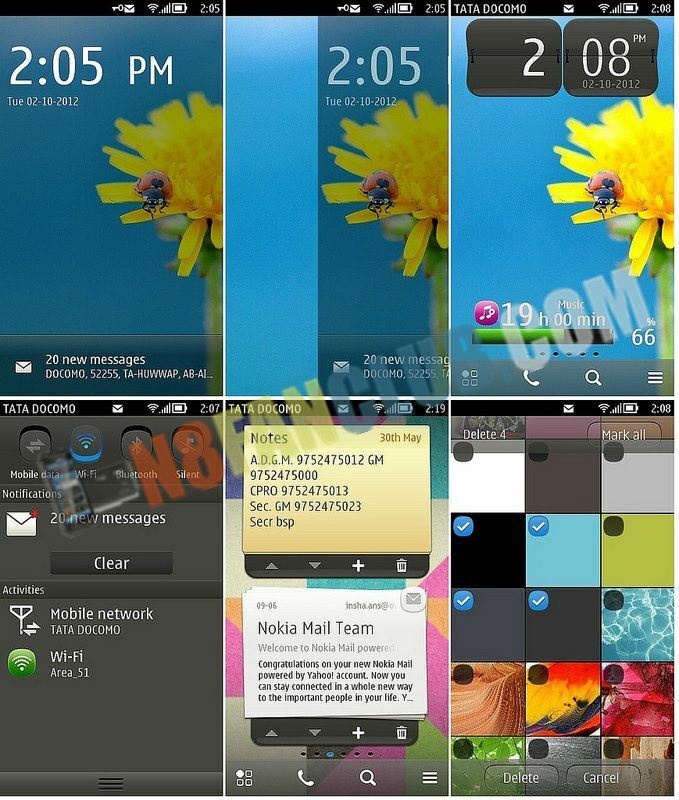 Below you can see the list of issues and the official statement of Nokia in this regard. Just a quick heads up. We’ve heard about some issues after the update and now decided to take the update files off our servers until we have investigated the case. 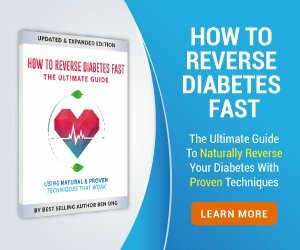 I’ll announce it here once the update is available again, but for the moment please don’t worry if your phone doesn’t get the update. This entry was posted in News, News Update, Nokia 808 Firmware on by Admin.